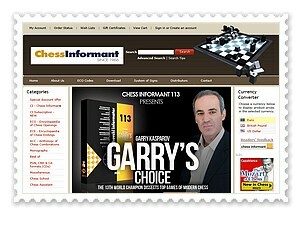 It appeared that Vassily Ivanchuk ruined Magnus Carlsen's rhythm by beating him in the 12th round. 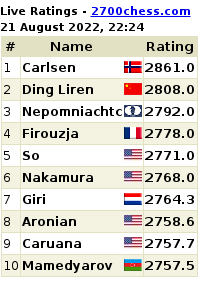 Immediately thereafter, Alexander Grischuk beat Carlsen again in the disaster that lost the crown for the World No. 1. Here is the Grischuk-Carlsen game.